Information research has shifted from something people did in libraries to something people do mostly on the Internet. But companies often don’t have the time or internal resources available to sift through the sheer volume of information on the Internet. Now, you can seek out information on behalf of clients, who will pay you for your research! 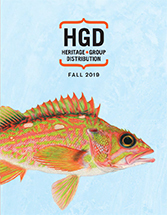 Help large and small companies alike answer questions about industry trends, market conditions, mergers, competition, and other developments. There is very little money required to begin this type of business, as all you need to get started is a computer and Internet access! The best part is that you can work for yourself, on a full-time or part-time basis, out of your own home. 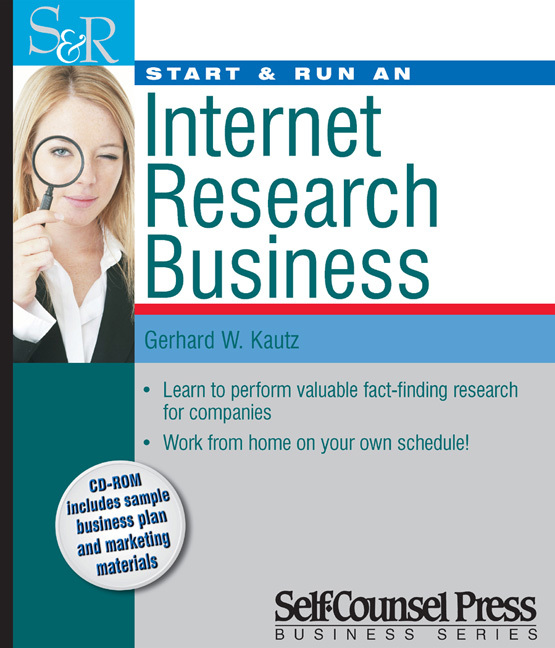 Start & Run an Internet Research Business will show you how. The book includes a CD-ROM that contains forms, checklists, a business plan model, sample letters, and additional resources to help you get your business started.